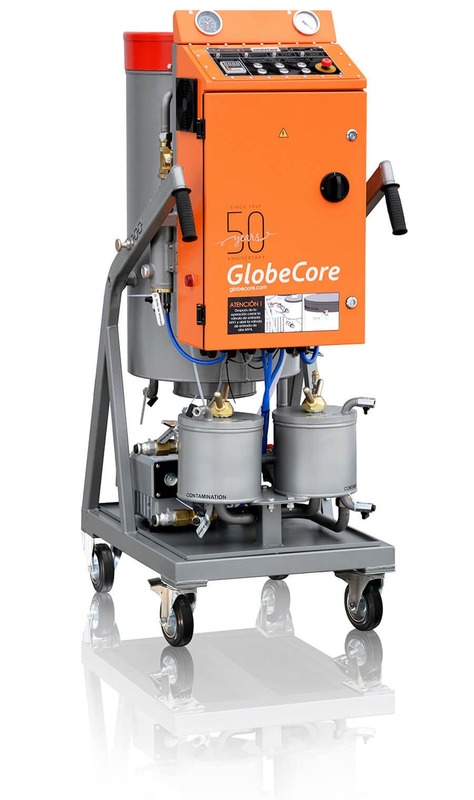 Wind Turbine Gearbox Oil Filtration - GlobeCore. Oil Purification Systems. Recently, the energy of the wind has become a very popular energy. This method of obtaining energy is environmentally friendly, as it does not produce harmful waste. To better understand wind turbine, let’s consider what kind of equipment it is and how it works. In general, wind turbines are structures carrying a nacelle with blades and a number of units and mechanisms. These mechanisms are the main working body of a wind turbine (gearbox, generator, reducer and rotor). All other components (blades, gondola, mast, brake, controller, drives, and sensors) are the additional mechanisms. In the last few years there has been an intensive work done on developing and manufacturing of wind turbines without gearboxes to convert wind energy into electric power. Small wind turbines with low power have not been using gearboxes even previously. There are cases of using small gearboxes. 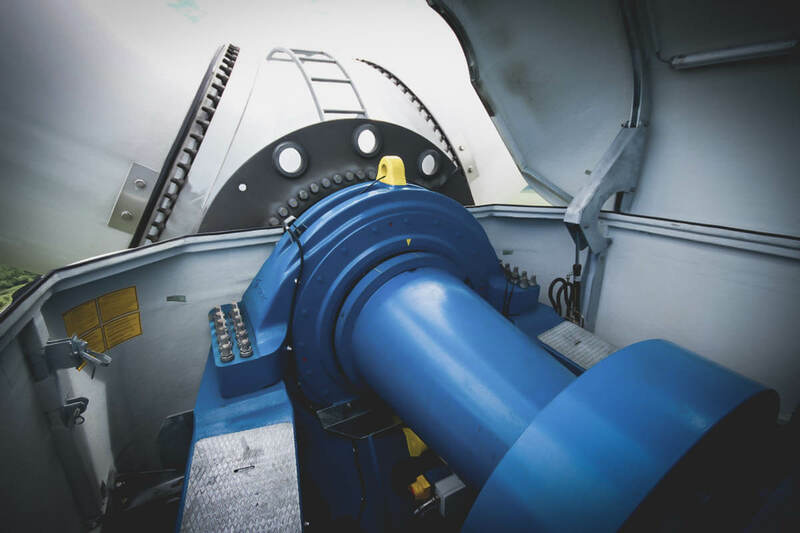 In such windmills, there is no need to change gear oil, as they are not repairable in the event of break downs, but are simply replaced with new ones. New “gearless” windmills are designed to produce large amounts of electricity. Nevertheless, all modern wind turbines are equipped with gearboxes. A wind turbine is an installation that operates in conditions of temperature changes, hurricane winds and heavy rains, which invariably lead to damage of parts and mechanism and disables equipment. 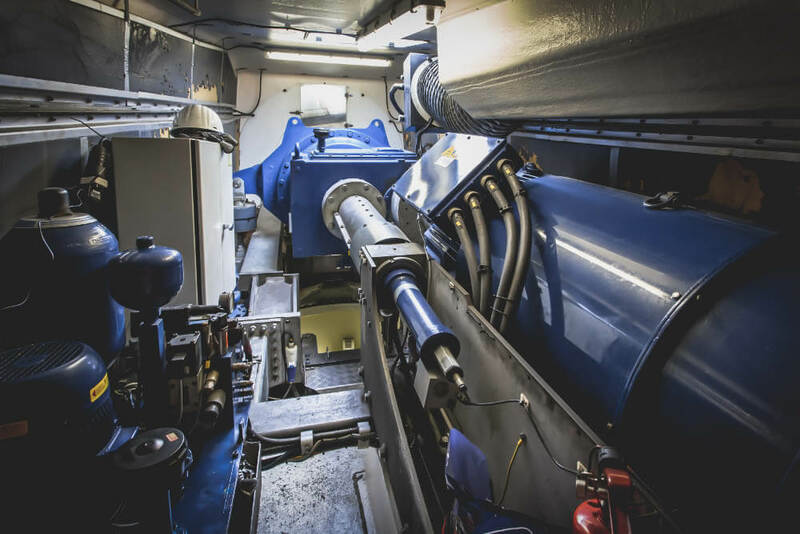 To help and maintain a wind turbine, its gearbox is lubricated with transmission oil, which is either changed over time, or passed through gearbox oil filtration. detains dirt and prevents sediment formation on the walls of the gearbox. It lubricates the propeller blade bearings, main shaft bearings, rotary mechanism, generator, yaw bearings and transmission gears. 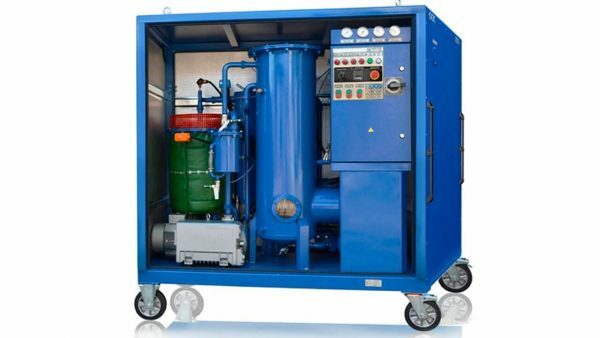 It becomes apparent that a lubricating oil is simply necessary for servicing a wind turbine equipment. test sample analysis showed significant deviations from the norm of physicochemical characteristics. The unit consists of a box, tanks for new and used oils and hose reels. 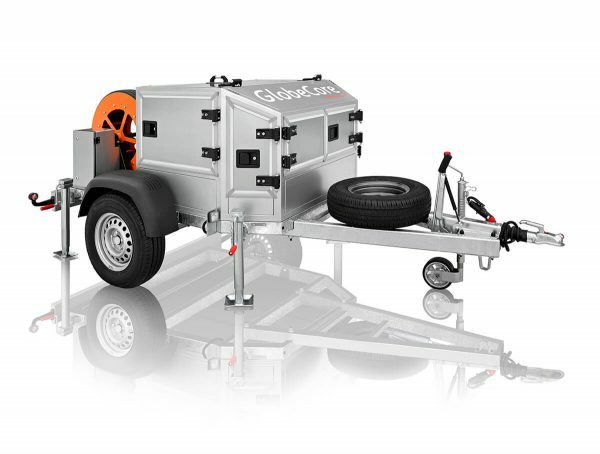 The equipment is set a two-axle trailer.